We have successful completed more than a lakhs of satisfied customer for Commercial and Residential Building as analysing problems of Water seepage, damp in walls, anti fungus angles and providing waterproofing services. Some of our services are Waterproofing Treatment of Retaining wall, Sunken, Tiles for Balcony,Terrace floor tiles, Over head Tank, U G Sump, Swimming pool tile, Expansion joint, wall crack, Podium Deck, Roof Garden, Parking Decks, Underground water tank, house foundation, Constructions Joints, Tunnels, Elevator Shaft Pit,pressure grouting, Planter Box's , STP Tank and ETP Plant,Renovation works and other areas Etc. We are based in Bangalore and primarily operate all over the Karnataka and south India. 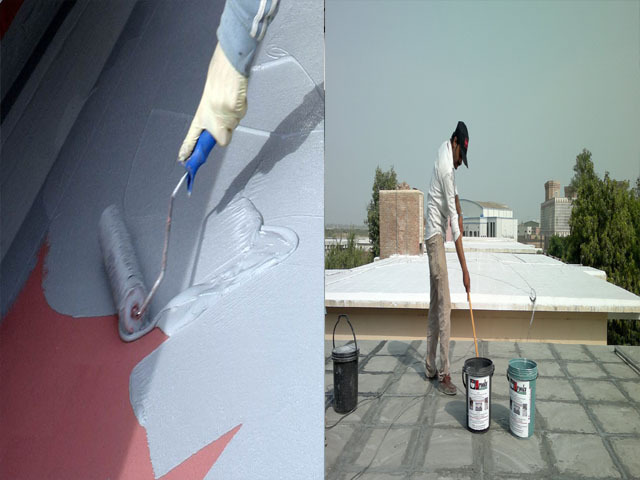 Call Us For 100 % Waterproofing Solutions with Free Quote.